13. 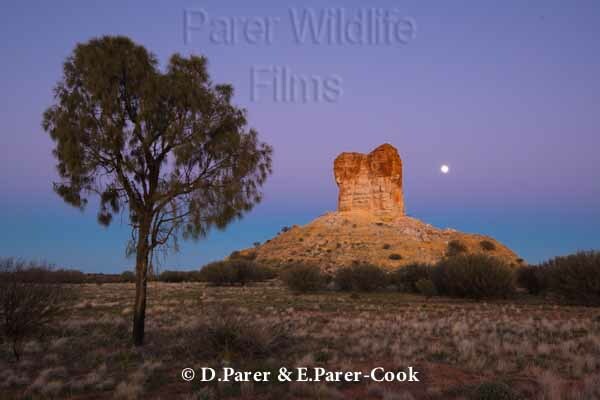 Chambers Pillar Historical Reserve at dawn, lies 160km south of Alice Springs, Northern Territory, Australia. Published April 25, 2014 at 600 × 400 in Australia – Landscapes.